WEDNESDAY, Jan. 25, 2017 (HealthDay News) -- A majority of primary care doctors oppose full repeal of the Affordable Care Act, according to a new survey published in the New England Journal of Medicine. Researchers polled 426 internal medicine physicians, pediatricians, geriatricians and family doctors and found that only 15 percent agree with a complete dismantling of the controversial health reform law known as Obamacare. That's lower than the 26 percent of the general public who said they want the entire act repealed, according to a recent Kaiser Family Foundation poll. "Primary care physicians are on the front lines of health care -- they are physicians that patients know best and turn to first when they are sick. 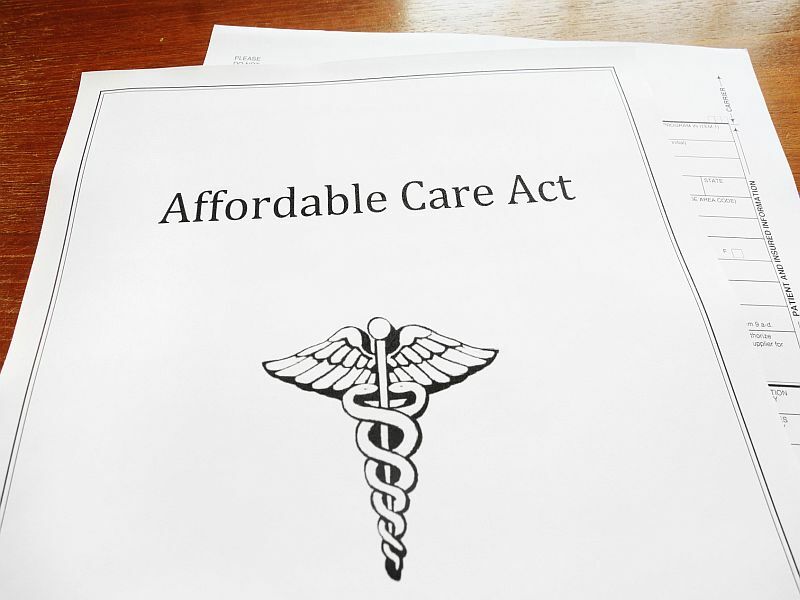 With primary care physicians often helping patients navigate challenges with their insurance, it is critical to understand their perspectives on the repeal of the act," said lead author Dr. Craig Pollack. He's an associate professor of medicine at Johns Hopkins University School of Medicine in Baltimore. "What we heard is that the majority of primary care physicians are open to changes in the law, but overwhelmingly opposed full repeal," Pollack said in a Hopkins news release. About three-quarters of the doctors support changes to the law. Those changes include creating a public option like Medicare to compete with private plans, paying doctors for value rather than volume, and increasing the use of health savings accounts. Only 29 percent of the doctors support increased use of high-deductible health plans. 95 percent of the doctors support rules prohibiting insurers from denying coverage or charging higher prices to people with pre-existing conditions. 88 percent support allowing young adults to remain on their parents' insurance plan until age 26. 91 percent support tax credits to small businesses that offer health insurance to employees. 75 percent support tax subsidies to individuals to buy insurance. 72 percent support Medicaid expansion. 50 percent support tax penalties for people who don't buy health insurance. Among the doctors, no Democrats want complete repeal, compared with 32 percent of Republicans and nearly 38 percent of those who voted for President Donald Trump. The study was published Jan. 25. "We don't yet know what provisions may be repealed or modified, but we have started to see signs of what could be coming, and what has been absent in the conversation so far is how physicians feel the law has impacted their patients and the care they are able to deliver," said study co-author Dr. David Grande, director of policy at the University of Pennsylvania's Institute of Health Economics. Republicans in Congress are moving ahead with their efforts to repeal the law, recently passing a budget measure that would make repeal easier. And Trump issued an executive order last week that allows federal agencies the freedom to delay or ignore parts of Obamacare that are said to burden individuals, insurers, health care providers and others. Two Republican senators on Monday offered an alternative to the law that would allow states to stick with the Affordable Care Act or opt for a similar amount of federal money. The money could then be used for consumers' medical care and health insurance.